Benton….State Representative David Severin (R-Benton) is voicing his support for a newly introduced bill by his House colleague Barbara Wheeler of the 64th legislative district. HB 5928 would create the “Pyrotechnic Use Act”, thereby legalizing fireworks in Illinois for the first time since the 1930s. 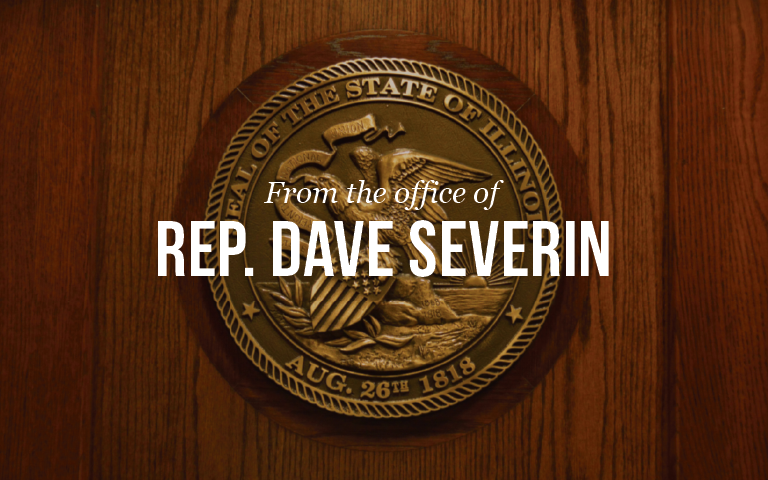 During the recent legislative session, Severin filed legislation (HB 5630) that would have legalized fireworks, but the bill was never allowed for a vote. Severin says he believes the public is in favor of legalizing fireworks and that Southern Illinois is losing out on revenues to other states.